Discussion in 'Announcements' started by SilverSpook, Apr 28, 2017. 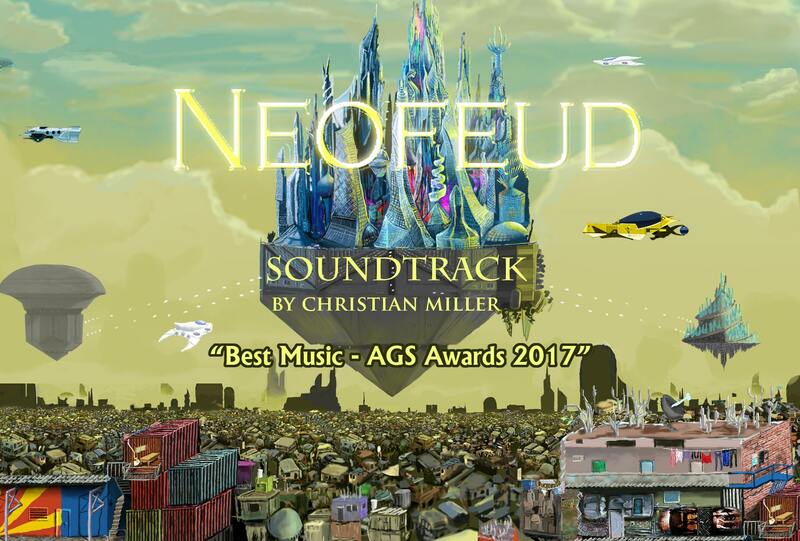 The award winning Neofeud soundtrack is also on sale on Steam. My interview with William Gibson, edit-in-progress! Cyberpunk as co-optable movement vs subversive tendency, misfit matchmaking, Neofeud, Ray Bradbury in sleeveless jean jackets and more, from the master himself. 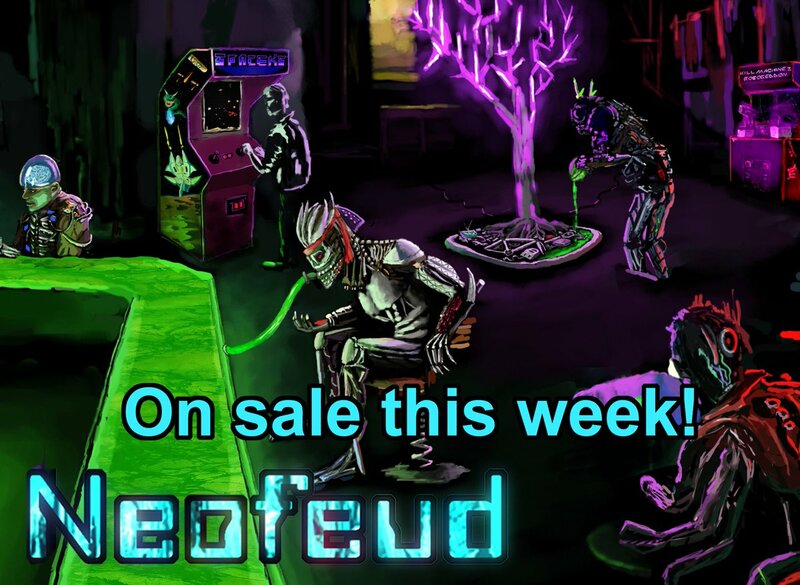 Also, Neofeud is still on sale for a few more days! 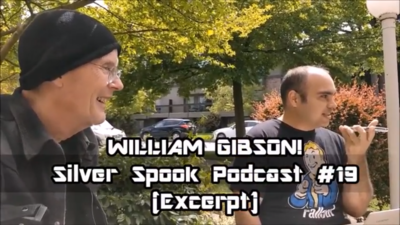 Ok here's my full William Gibson interview! Sorry it took way longer than expected to edit. 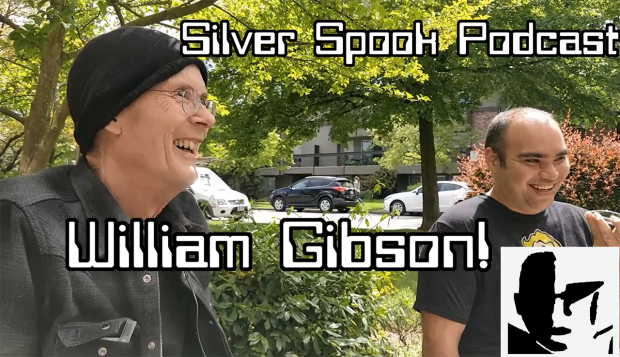 William Gibson on the Silver Spook Podcast! An illuminating deep-dive into "cyberpunk" and the atemporal torch-passing of subversive sci-fi mindfuckery from British New Wave to CP to Black Mirror and Ned Beauman. -and more, from the master himself! Livestreaming from an active volcano and talking about my interview with William Gibson! 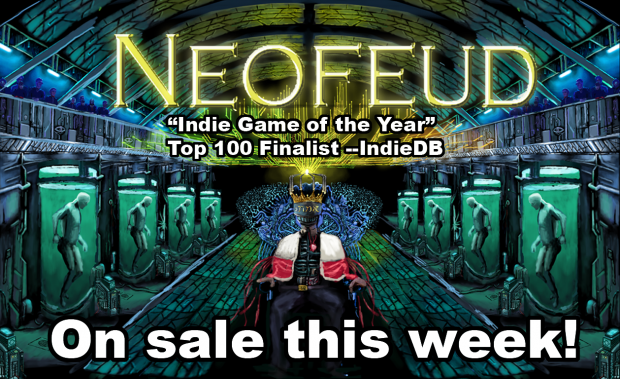 Also, Neofeud sale ends in two days! Thanks everyone who picked up Neofeud during this past sale! This one-guy dev really appreciates it! 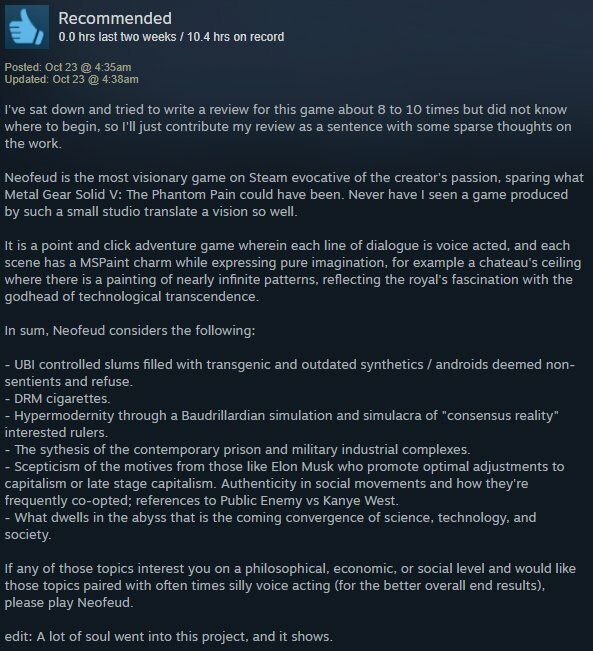 And if you liked Neofeud, why not leave a review on Steam? Last day to get Neofeud 50% off! Going to be streaming work on Neofeud 2 tomorrow, 5/27 around 12 PM Pacific! Come say hi and hang out! Neofeud 2 anim. 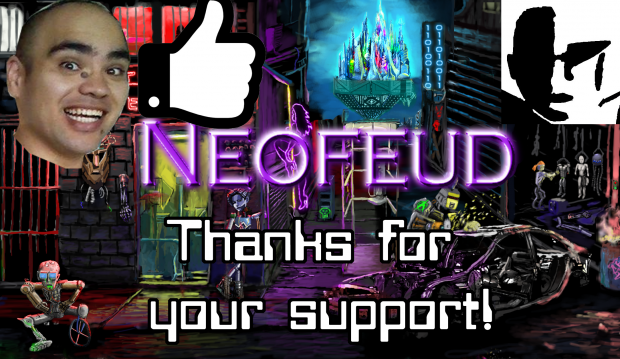 If you're into cyberpunk why not check it out Neofeud 1 while you wait for Cyberpunk 2077? Going to be live painting more of this adventure game assets Sunday 12 PM Pacific! If you've been waiting to pick Neofeud up, it's currently in the Steam Summer Sale at 50% off! Neofeud 2 latest work. Neofeud 1 is on sale right now! Going to be livestreaming Wednesday night some dev on Neofeud 2 and talking about what it's like running an indie game dev business!